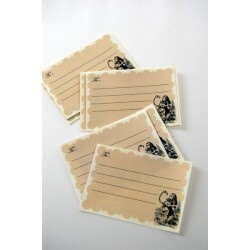 A set of 5 address labels featuring characters from alice in wonderland book. 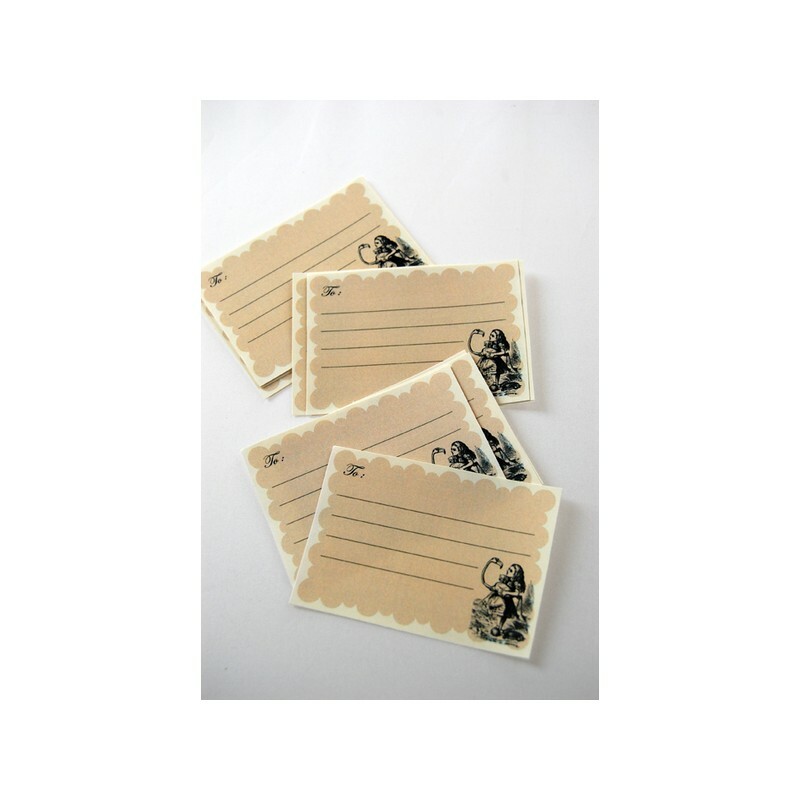 They are about 5x7 cm and they have space for you to write an address and slip them to the mail or write a small message.You can also use them as bookplates or labeling your notebooks or personal items. 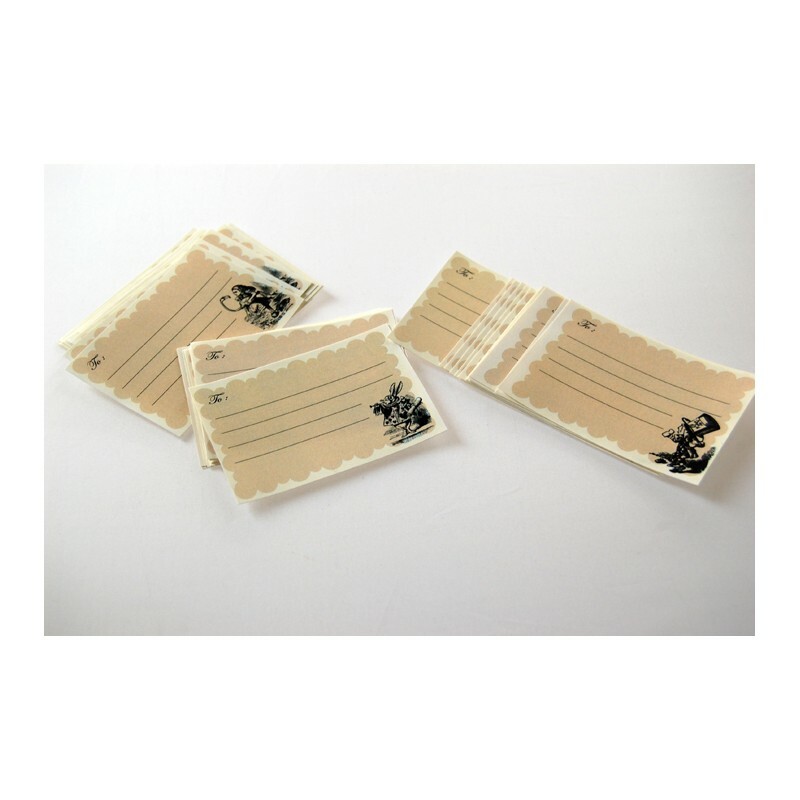 ♥ The labels come in a set of 5 packed in a cello sleeve.